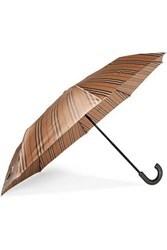 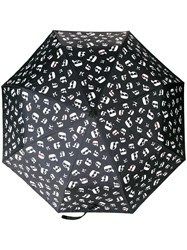 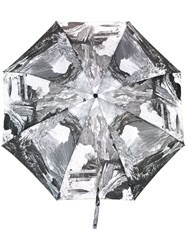 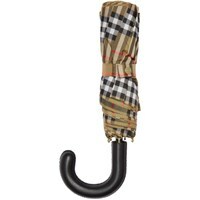 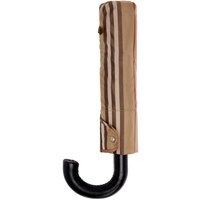 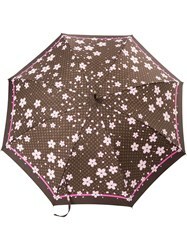 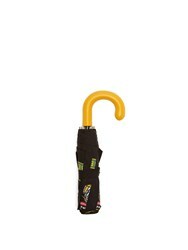 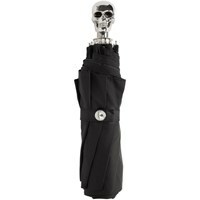 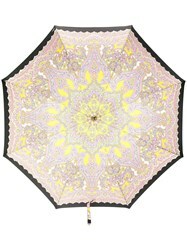 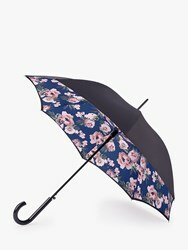 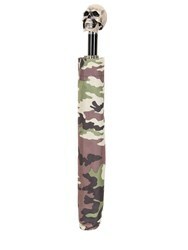 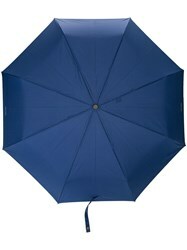 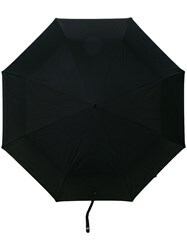 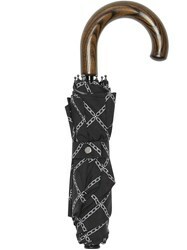 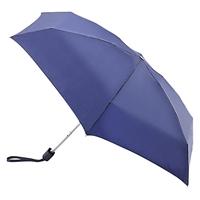 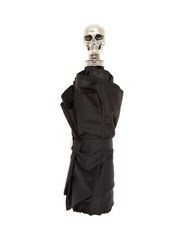 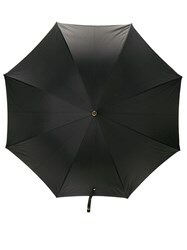 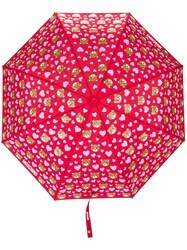 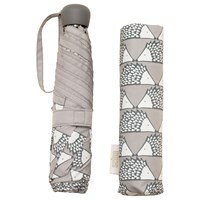 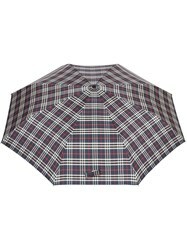 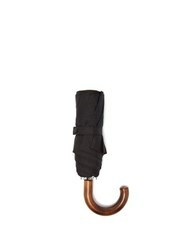 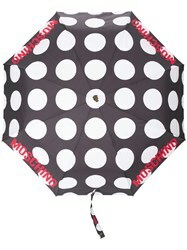 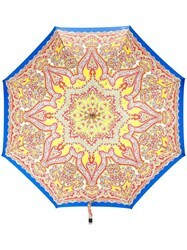 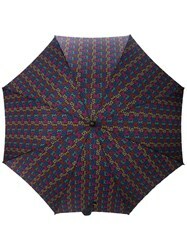 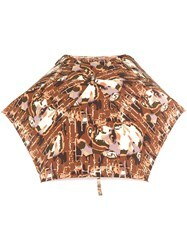 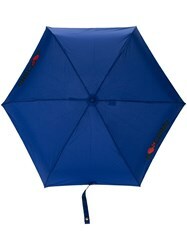 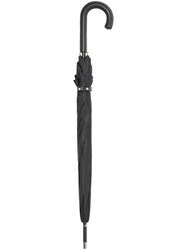 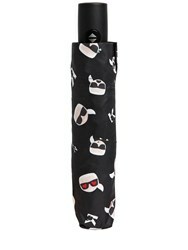 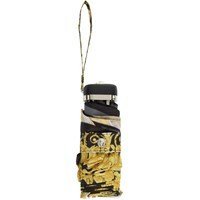 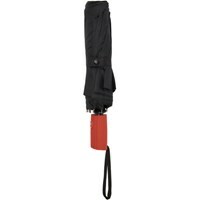 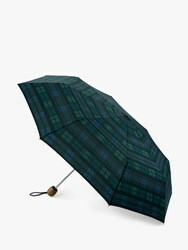 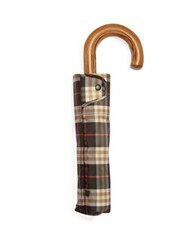 Brighten up rainy days with a super-stylish umbrella from Nuji's hand-picked selection. 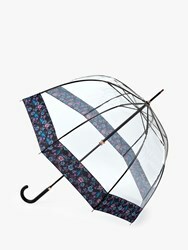 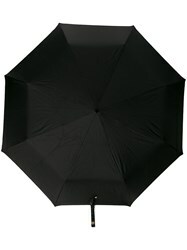 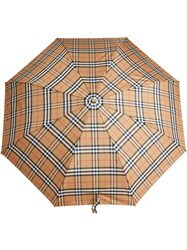 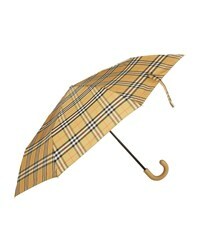 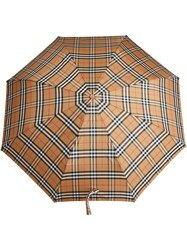 Bubble umbrellas will ensure you stay completely dry, while traditional shapes hold their classic silhouette. 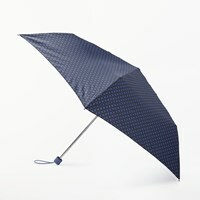 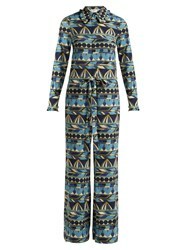 Discover patterns for every occasion, including colour-changing styles and see-through designs. 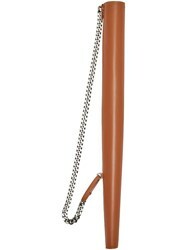 Traditional bamboo stems sit alongside modern metal styles and Alexander McQueen's embellished designs, which feature the brand's famous skull on the handle. 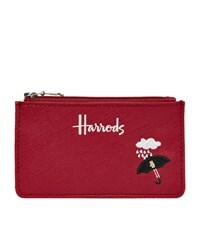 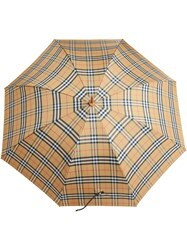 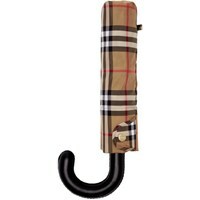 Subscribe below to never miss sales and new arrivals from the best stores for your search "Umbrellas".